Surgery can be a stressful, but necessary procedure in which a surgeon creates one or more incisions in your body for the purpose of operating on an internal organ or body part. 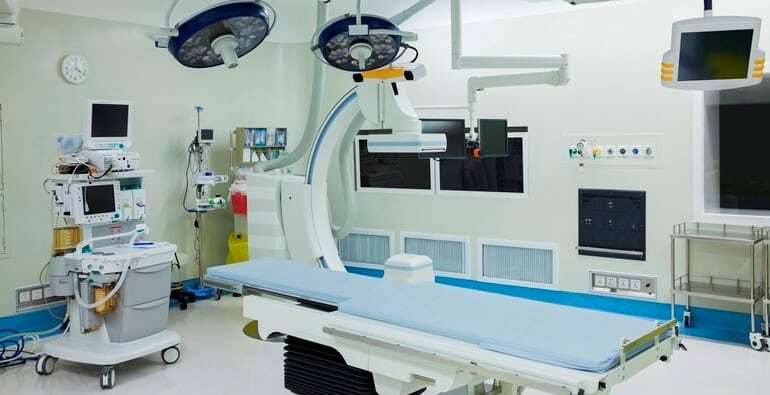 Depending on the type of surgery, you may be in the hospital for a few hours (commonly referred to as an outpatient surgery) or for several days (an inpatient surgery). Because of the use of anesthesia in many procedures along with the use of sharp and/or highly specialized equipment in accomplishing the surgical goal, surgery errors can cause significant pain and harm to an injured patient. It is not uncommon for those affected by surgical errors to experience physical pain, mental and emotional distress, incur additional medical costs to correct the harm caused by the surgical error, and/or to experience a reduction in their quality of life or life expectancy. After such a traumatic experience, compassionate and dedicated representation from the Rohde Law Office is crucial to having the best opportunity for the redress of your injuries. Our surgical error attorneys in West Covina and Claremont have represented clients throughout Southern California. Cut or transected common bile duct (CBD): The common bile duct and the bile duct system work to move bile from the liver to the intestines. During a gallbladder surgery or removal procedure, the common bile duct can be injured, damaged, cut, or pinched. This can cause a patient to experience infections, jaundice, and excruciating pain. If not treated quickly, a common bile duct injury may lead to death. Delayed caesarean section (C-section): Many pregnant women choose to deliver their newborns vaginally. For some women, however, a vaginal delivery is not an option. If it appears the fetus is in distress, is not receiving oxygen, or if a vaginal delivery is taking too long, a caesarean section may be necessary. The decision to perform this procedure must be made in a timely manner: delays in ordering and performing a C-section can lead to traumatic brain injuries or other birth injuries in the child and/or the death of the mother and/or child. Foreign object left inside incision: A surgery will typically require more than one tool to complete. Doctors and nurses generally take care to ensure they are aware of all the tools present in the operating room before, during, and after the surgery. 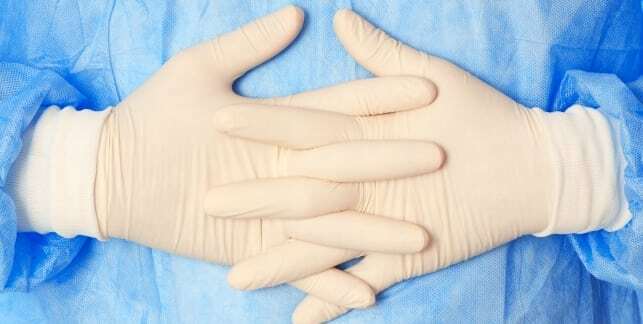 In addition, protective measures are used to keep foreign objects and debris from entering an open surgical incision. When these precautions are not followed, a surgical instrument or other foreign object may be carelessly left inside the wound. This can cause pain and an infection, and will usually require a second surgical procedure in order to remove the foreign object. Rohde Law Office is also able to assist patients who are injured due to errors committed by the anesthesiologist present before and during the surgery, if such error rises to the level of careless or reckless conduct. Hospitals and medical professionals will take quick action following a surgical error, and you should as well. By retaining experienced counsel as soon as possible after your injury, your attorney’s chances of obtaining access to the individuals and evidence necessary to be successful in your case are greatly improved. Call Rohde Law Office, APC today at (626) 593-5786 or contact us online to schedule a free consultation.